filmpro is a disabled-led film and digital art agency, supporting artists who experience exclusion. Our mission is to extend the ways of making and experiencing film and digital art, and the diversity and openness of the arts sector, in the UK and beyond. We offer a bridge from concept to realisation through comprehensive support, management and production services for any artist who experiences barriers in their practice, particularly Disabled Artists. Our commitment is to curate and present artwork that reflects the life experiences of excluded groups and raises awareness of issues they may face. 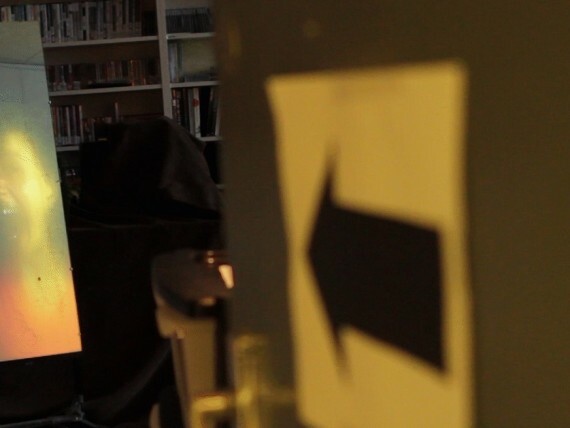 A fresh breeze of film and digital art has come to Hoxton with filmpro lates! Every first Thursday of the month we are turning our Hackney studio into a small digital art gallery, showcasing new, experimental work by artists we work with or we would love to work with. This is an opportunity to proudly present the range of amazing artwork we have helped materialise and introduce you to the growing network of filmpro Associate Artists. 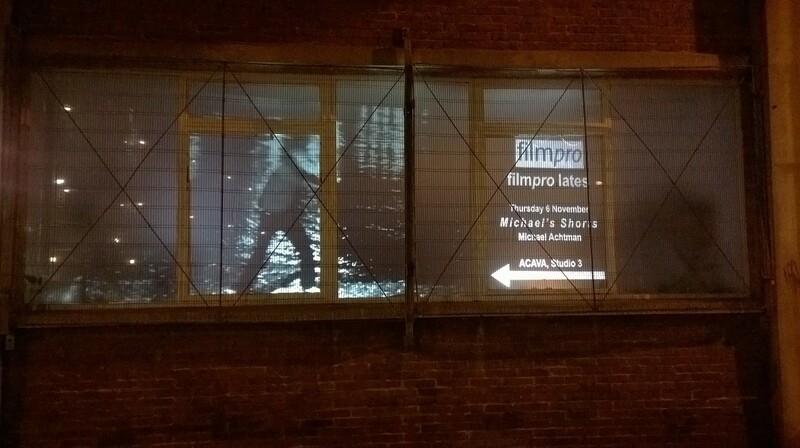 So flag filmpro on your east London art-map and come along to our studio late openings! filmpro lates are a new production and curatorial partnership between filmpro ltd and Foteini Galanopoulou. They are a 1 minute walk from Hoxton station. Alternatively, it is approximately 15 minutes walk from Old Street and Shoreditch High Street stations. Buses: The 67, 149, 242, 243 and 394 stop at Hoxton Station/ Geffrye Museum on Kingsland Road, and the 48 stops at Hoxton Station on Hackney Road.